Friends, Families, and chalk artist: Emporia Main Street invites you to help chalk the downtown sidewalks of Emporia! We will be welcoming the 1,500 plus Disc Golfers that will be coming into Emporia for the Glass Blown Open Disc Golf Tournament put on by Dynamic Discs! Join us at 727 Commercial to pick up chalk! 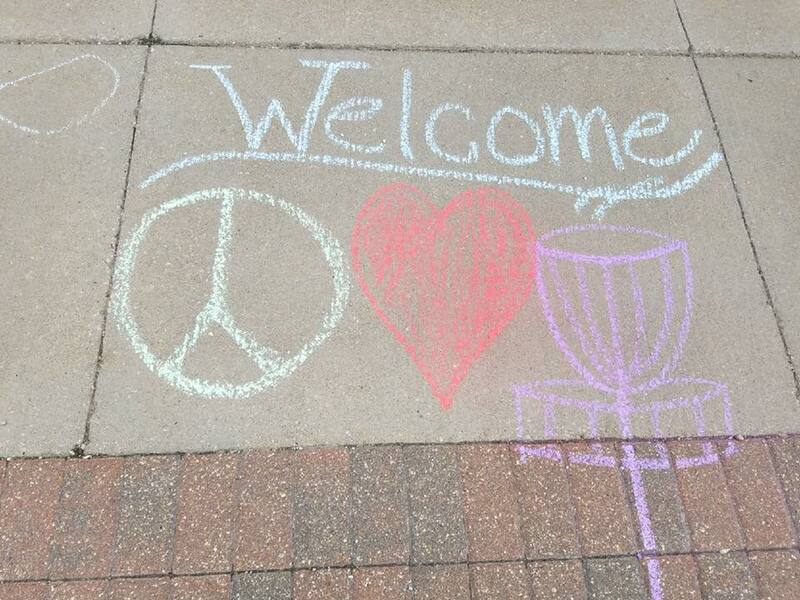 Chalk will be provided, but if you have chalk to bring, please do so! We will also have a list of states the disc golfers are traveling from so you can specifically welcome them! This event is FREE and is a great family activity!